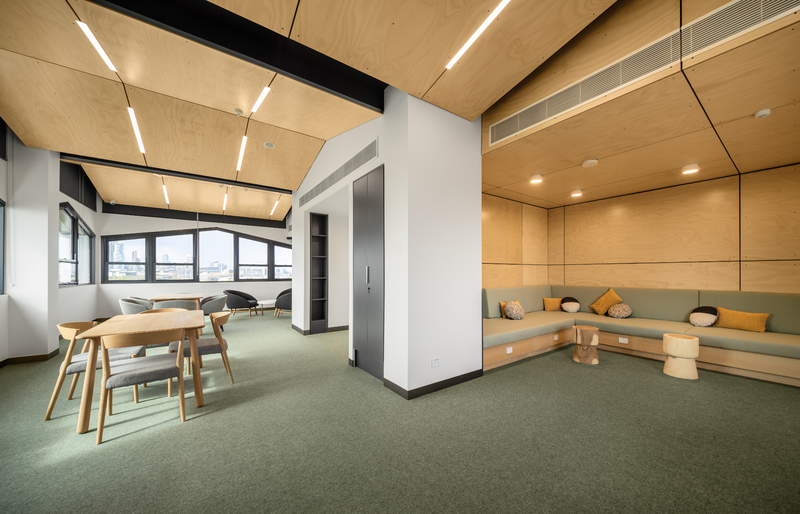 The project involved refurbishment and extension of an existing ten-storey building, plus ground level and basement building, converting it to a student accommodation facility for the University of Melbourne. 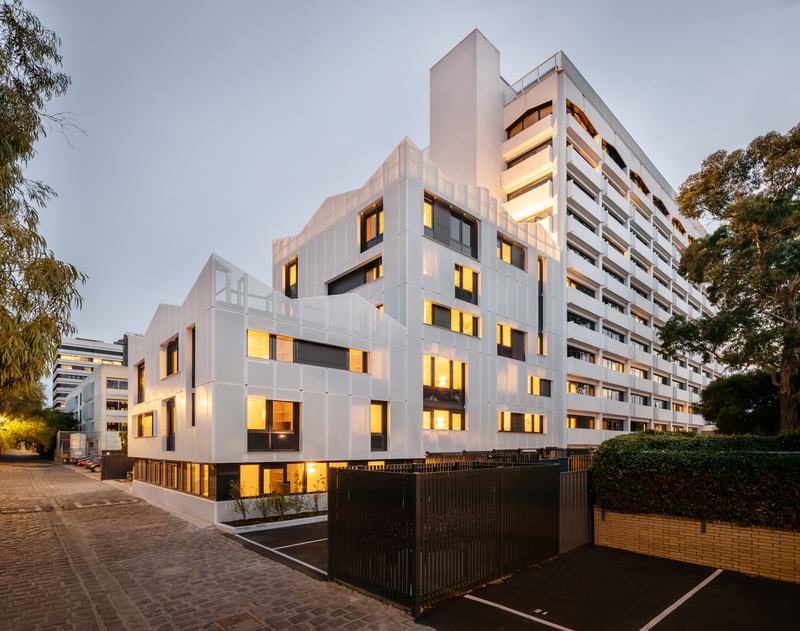 The site is approximately 2,535m² and is bordered by Leonard Street, Mile Lane and Walker Street in Carlton, in close proximity to the Parkville campus. 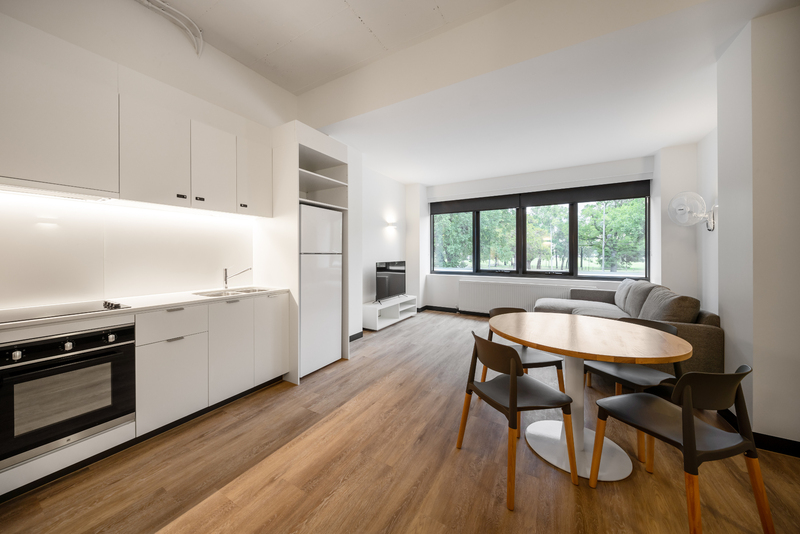 The new student accommodation residency will provide 285 beds in single, twin, studio and cluster rooms for undergraduate and postgraduate students. The project was designed to provide the amenities and spaces to enrich the student experience from recreation, study to dining and includes a study centre, music practice room, gym, cinema room, games room, bike store, basketball court, communal kitchen, BBQ and terrace. Lucid completed the mechanical, electrical, hydraulic, fire services and vertical transportation services for the $35M development. 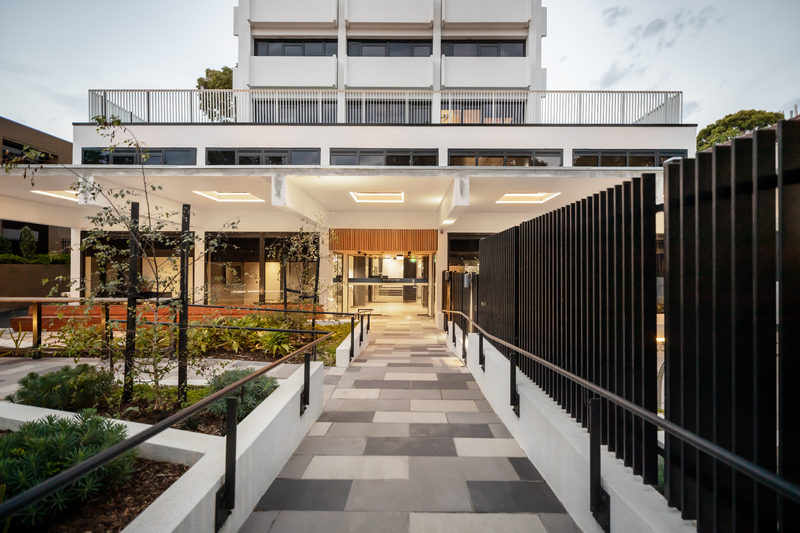 The project achieved a 5-Star Green star Design & As Built self-assessed “Australian Excellence” rating.